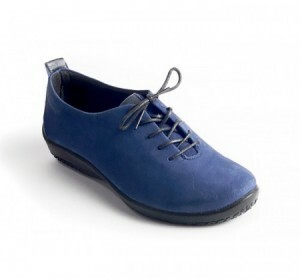 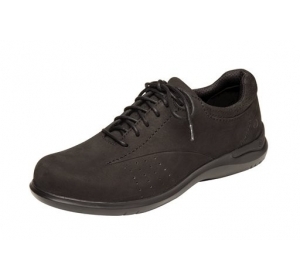 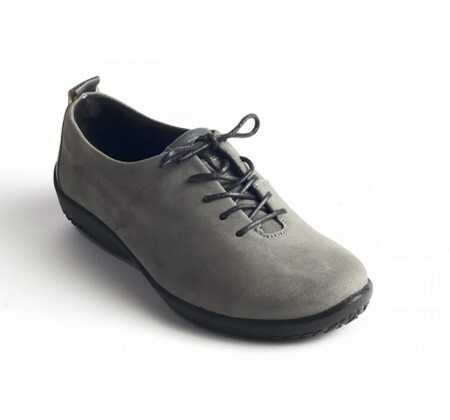 Complete all your casual parings with the smart-looking Arcopedico Francesca women's oxford lace-up shoe. 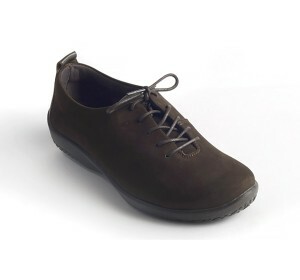 The genuine garment leather upper is made of very thin leather with a special greasing treatment that renders it more mellow and elastic, allowing the shoe to mould to the shape of your foot. 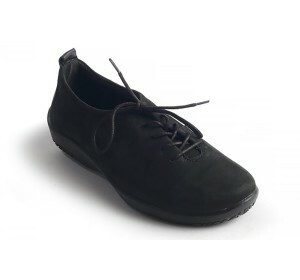 The ultra light sole with Twin Arch Support system adds ease to your gait, while the removable foam insole with synthetic lining provides underfoot cushioning. 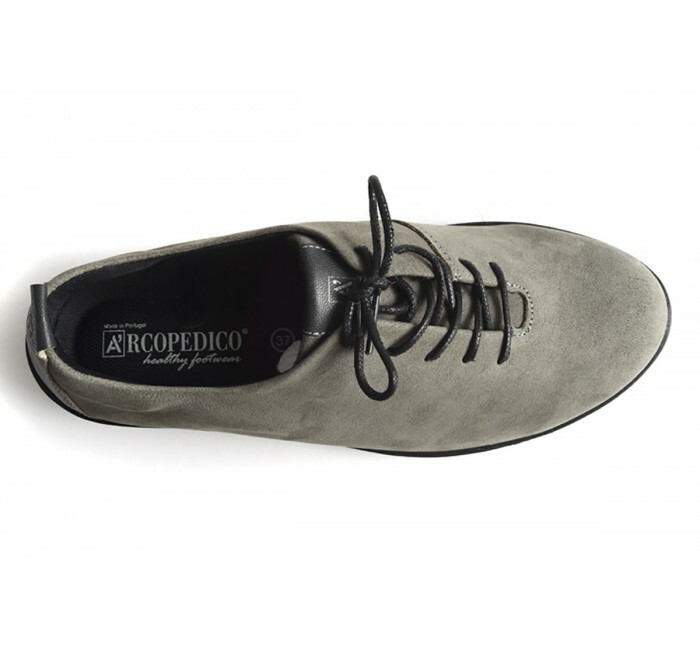 With its classic style and modern comfort technology, the Arcopedico Francesca women's oxford is sure to become your favorite choice when on the go.